New kit by Feli!!! 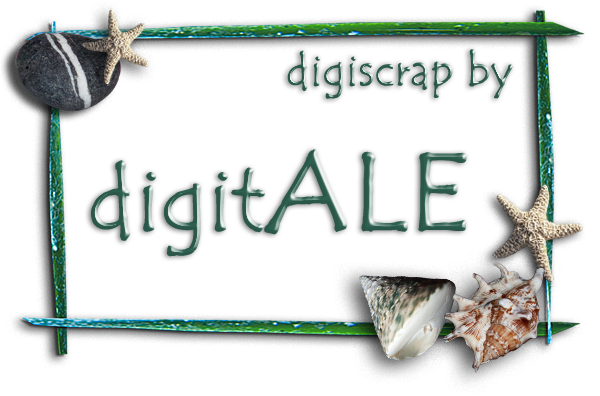 Hurry up, it's available at PickleBerryPop and Digital Scrapbooking Studio! 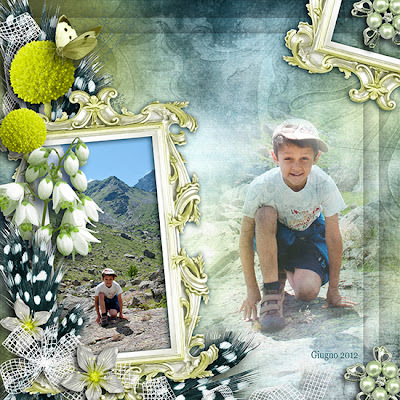 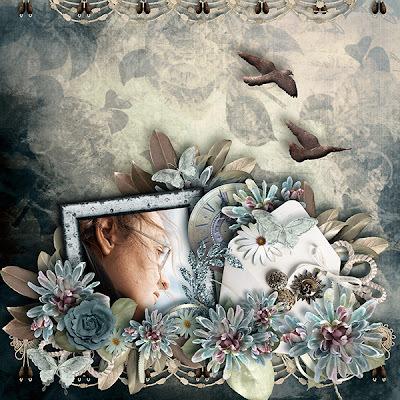 New kit by Feli Designs, available at Digital Scrapbooking Studio, DigiDesign Resort and PickleBerryPop.